It’s official, Uber is in Taipei. 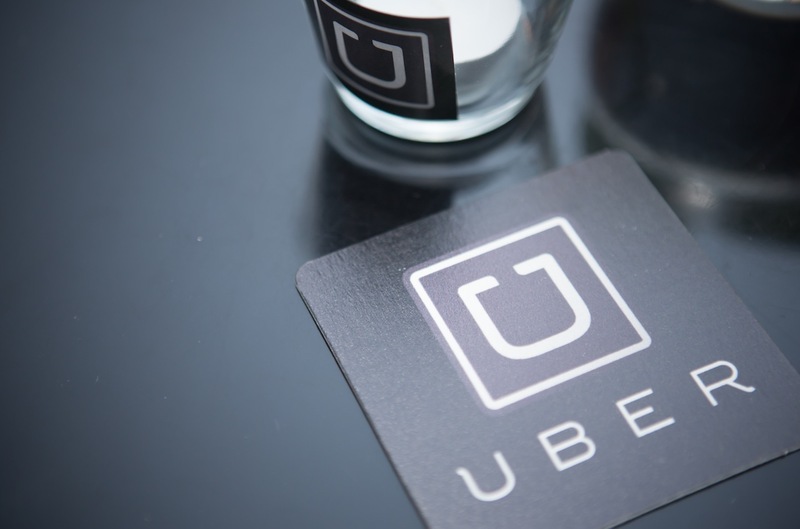 Uber has officially launched in Taipei! You now have every reason to re-explore this city’s hidden gems. Everything that we love about Taipei, whether it’s the most bustling night clubs to night markets, just fire up the Uber app and we will get you where you need to go! Open your UBER app (iPhone/Android) or go online at m.uber.com, and request a car. Don’t worry about waiting outside in the heat or rain: you can see exactly where your driver is plus you’ll get an SMS notification when your car is arriving. Left your cash at home? Fear not! All payments are processed directly through your account and a receipt will be emailed to you right away. You can find details about our rates and the service area on our Uber Taipei City Page. To celebrate our official launch, enter the promo code “TAIPEILOVE” for NT$500 towards your first Uber Taipei ride in the month of August. Keep an eye out for what the Taipei team has up its sleeves on Facebook and Instagram. Any thing we can do to help? Do not hesitate to get in touch with us at supporttaipei@uber.com. Thank you for showing us so much #UberLove and see you all in an Uber soon!